Book Details: Book shows some light wear, with some dents on the edges. Nice reference book. 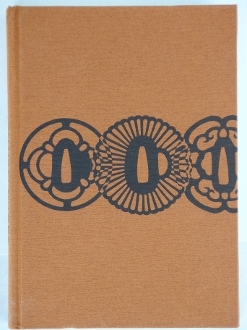 Hard cover 6 1/4” x 8 1/2”.